Sweet summer corn is the perfect addition to creamy risotto. 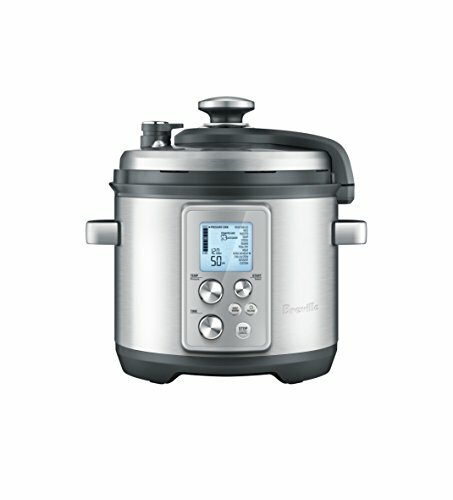 It only cooks for four minutes in the pressure cooker, so it's super easy, to boot. The first risotto I ever made was also the first risotto I ever tasted, and it came from the one and only bam man, Emeril Lagasse. The recipe was for a corn risotto with lamb shanks, but the part I was most interested in was the legendary nonstop stirring of the rice itself. I prepared myself for the task like a true athlete, Tiger Balm and ACE bandages at the ready. I followed his instructions to the letter: preheating my stock, adding it one ladleful at a time, and vigorously stirring the entire time. Yes, the risotto was creamy and glorious, but it was a ton of work, and I had to know if there was a better way. Since I started working at Serious Eats, I’ve been shown the light. Guess what? 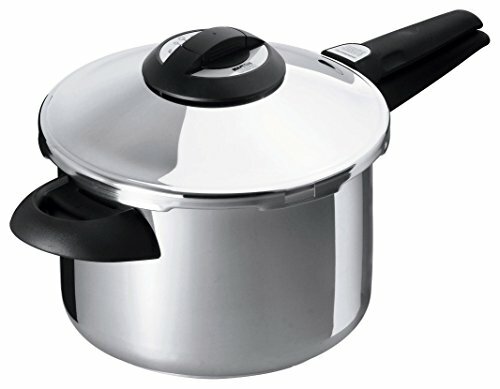 Not only is it possible to make stovetop risotto without constant stirring, but if you use a pressure cooker it requires no babysitting at all. Kenji has fully outlined all the nitty gritty deets on mastering the no-stir risotto, while Daniel adopted the pressure cooker method from Modernist Cuisine to create his luxe brown butter–spiked butternut squash risotto. I’ve compiled all the hours of testing and research by my colleagues, the top-notch MC team, and the legendary Lagasse to bring you this corn risotto recipe that I shall claim as my own (and you can claim as yours, too). This dish is all about the corn, so skip over the frozen stuff and make this in the summer, when fresh corn is cheap and plentiful. It’ll be worth it: corn and risotto make a winning team. The sweet corn contrasts with the earthy rice, and corn kernels are just the right size to play well with plump grains of risotto rice. Here, I add corn to the dish three ways for a full-frontal corn-y palate attack. First, I use the cobs to infuse the rice with their delicate flavor; then, I fold a sunny corn purée into the creamy rice; finally, I add gently cooked sweet kernels for pops of concentrated corn flavor. To contrast that vegetal sweetness, I finish the risotto with plenty of grated pecorino for a sharp, salty bite. I start by removing the corn kernels from the cobs. To prevent kernels from scattering all over my kitchen counter, I invert a small mixing bowl and place it in a larger one, creating an elevated platform on which to rest each corn cob. As I strip the cobs, the larger bowl catches every freed kernel, preventing spills and corn-tastrophies. I don’t cut too deeply into the cobs—by just shaving the kernels off, I make sure I’m leaving the tough and fibrous bits behind. This might seem wasteful but don't worry—after stripping the cob, I use the back of the knife to scrap out every drop of starchy corn milk. This extra step of milking adds loads of corn flavor to the risotto. Next, I prep my rice by rinsing it with the stock that I’ll be using to cook the risotto. When testing his no-stir risotto, Kenji found that much of the starch on the exterior of the rice is lost during the toasting step. By rinsing the rice in stock before toasting it, that starch can be reserved and used later to maximize creaminess. I gently swish the rice in either chicken or vegetable stock (store-bought is fine, but homemade is best), using a flexible rubber spatula to wash off the rice without breaking the grains. Here I’ve used carnaroli rice, which maintains a firm bite even after cooking in the pressure cooker, but arborio or bomba rice are excellent options, as well. Once I have my ingredients prepped, I sauté the corn in butter until it’s just cooked through. Since fresh corn cooks very quickly, the goal is just to enhance the corn’s sweetness by cooking off the raw, starchy taste. Cooking it with the risotto in the pressure cooker would go several steps too far; to avoid making baby food, I remove the corn after sautéing and add it to the risotto at the end. Next, I sweat minced shallot and garlic in more butter until tender and translucent before adding in the rinsed rice to toast. Toasting the rice to a light golden blonde adds a delicate and nutty flavor to the dish. I then add a splash of dry white wine and reduce it until almost dry. It’s important to fully cook off the alcohol at this stage, so it doesn't leave behind the harsh taste of raw alcohol. The white wine adds a touch of acidity to the risotto while also coaxing out alcohol-soluble aromas. I then pour the starchy stock in all at once—no need to preheat it or carefully add it bit by bit. I tuck in a few sprigs of fresh thyme, a bay leaf, and the three reserved stripped cobs before seasoning with salt and pepper and closing up the pressure cooker. I finally bring the pressure cooker to low pressure (for most models this is about 10 psi) and set it to cook for four minutes. While the risotto cooks, I blend up half the corn with a touch of cream and turmeric into a smooth purée. 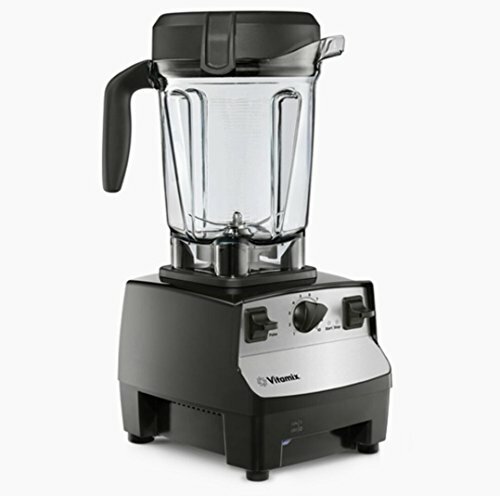 In a high-speed blender the purée will become silky smooth all on its own, but if you own a standard blender you may need to pass the purée through a fine mesh strainer after blending. The optional addition of turmeric is just for color, but it adds a warming touch and makes the dish feel extra summery. In testing this recipe, I made identical versions with and without turmeric and most tasters believed the tinted risotto actually tasted cornier! After four long minutes have passed, I quickly depressurize the cooker by either running it under water for stovetop models or releasing the steam in countertop models. The rapid depressurization creates big bubbles, which will do most of the stirring for me. Once opened up, it won’t look like risotto just yet, but a little more stirring is all it needs. I remove the thyme, bay leaf, and cobs, scraping every bit of flavorful liquid clinging to them. Then I simply stir in the corn kernels, corn purée, and grated pecorino cheese. I finally check for seasoning, adding more salt and pepper if needed. This corn risotto has all the creaminess of that first one I made, but without needing any brow sweat–inducing elbow grease. Because I want to expend my energy on more important matters, like shoving forkfuls of corn risotto into my face.